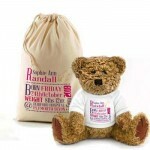 Will you be our Ring Bearer personalised Brown Teddy Bear Gift. Will you be our Ring Bearer personalised Cream Teddy Bear Gift. 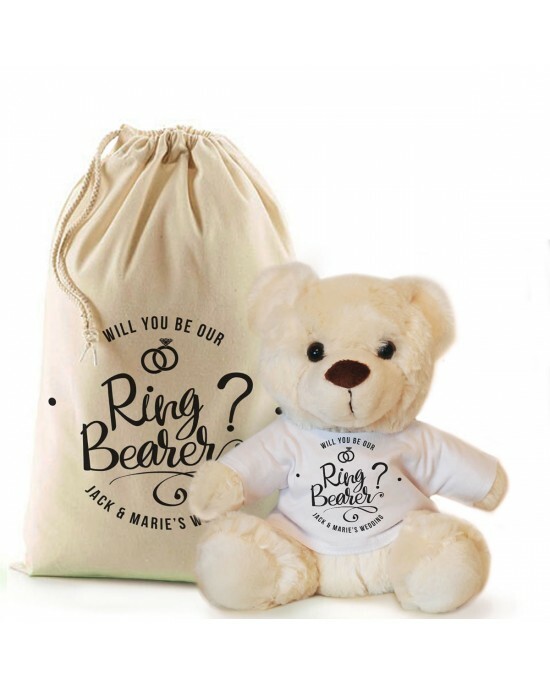 Lovely way to ask you little Ring Bearer's to be included in your wedding, personalised with any text or name this personalised teddy bear in a bag is a great gift. 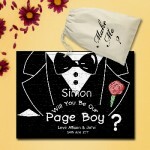 Personalised Jigsaw Puzzle.A fun way to ask your little page boys to help at your wedding. 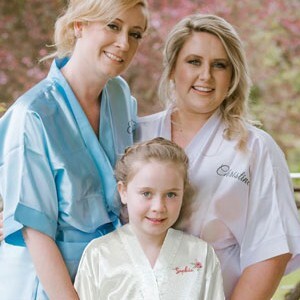 We cho cho choose you with a fun train with a bow tie fetch..
Personalised Jigsaw Puzzle.A fun way to ask your little page boys to help at your wedding. 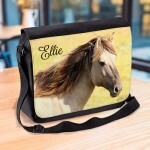 Tux with a bow tie design with your text to personalise.You..